An experienced traveler and travel writer. 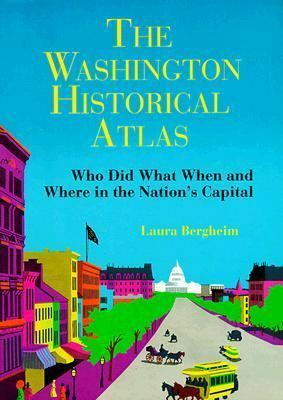 Laura Bergheim is the author of Weird Wonderful America, co-author of The Map Catalog (named an American Library Association Best Reference title for geography and history in 1986), and a contributing editor of The Rand McNally Road Atlas. In 1991 she was the host of a nationally syndicated radio show. "Road Trip Radio," and she now writes a travel column nationally syndicated by King Features. A native of the Washington. DC metropolitan area. Bergheim resides in Alexandria. VA. just down river from the capital.Bergheim, Laura is the author of 'Washington Historical Atlas: Who Did What Where and When - Laura Bergheim - Paperback' with ISBN 9780933149427 and ISBN 0933149425.